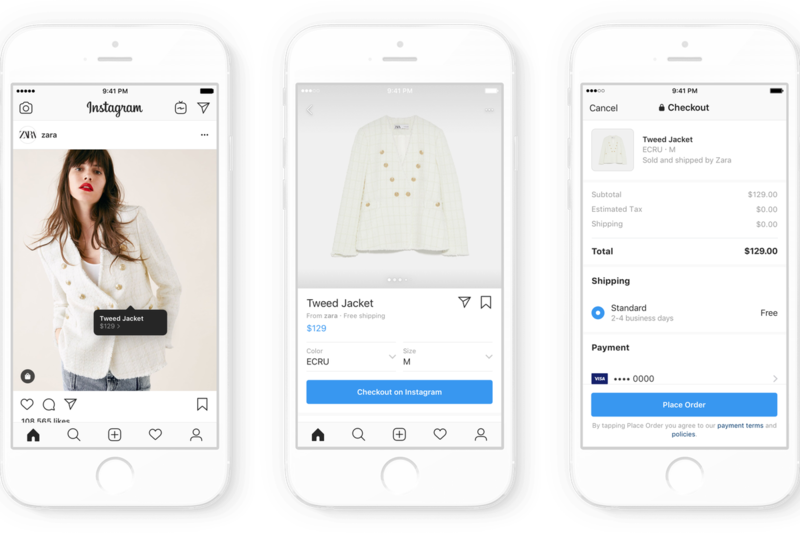 Instagram has launched a new shopping function in the U.S. that allows users to directly purchase products without having to leave the platform. Previously, Instagram users were able to tap on product labels and be directed to an external brand page to purchase the item, causing many followers to abandon their shopping carts to get back to the Instagram app. According to the company, 600 million users seek out and discover new products on Instagram and 130 million users a month tap on product tags in shopping posts. Instagram has now shortened the purchasing journey for its users. Users simply have to tap on the shopping bag button on the post, then, article names and prices will appear. Users can subsequently choose the article they would like to purchase. They will then be brought to the next screen in which they can choose to ‘purchase on Instagram’, never having to leave the app or waste time entering their information on an external e-commerce site. 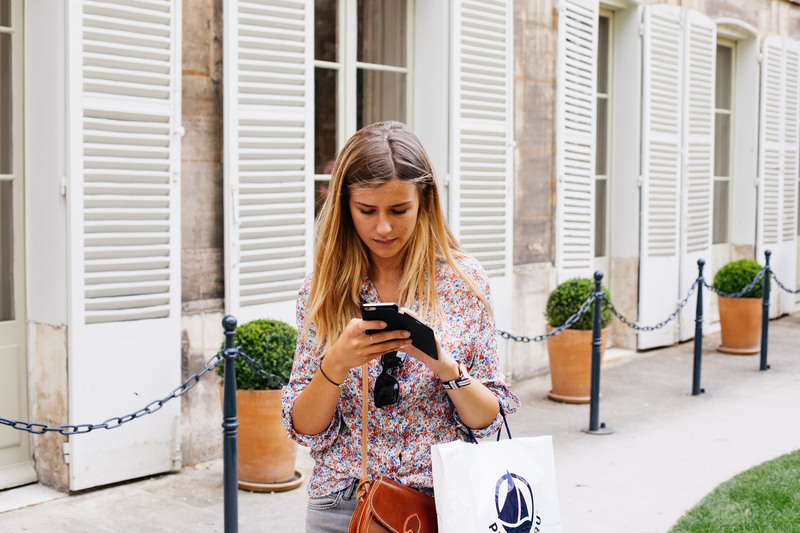 Currently, 20 brands including H&M, Zara, Michael Kors, Burberry, Kim Kardashian West Beauty and more are the first to launch the in-app shopping function. In the upcoming weeks, Instagram will incorporate more brands into its growing portfolio of in-app purchasing. It is exciting to see that more brands will launch this revolutionary function and provide their consumers with an easy way to purchase their favorite products from influencers they trust.